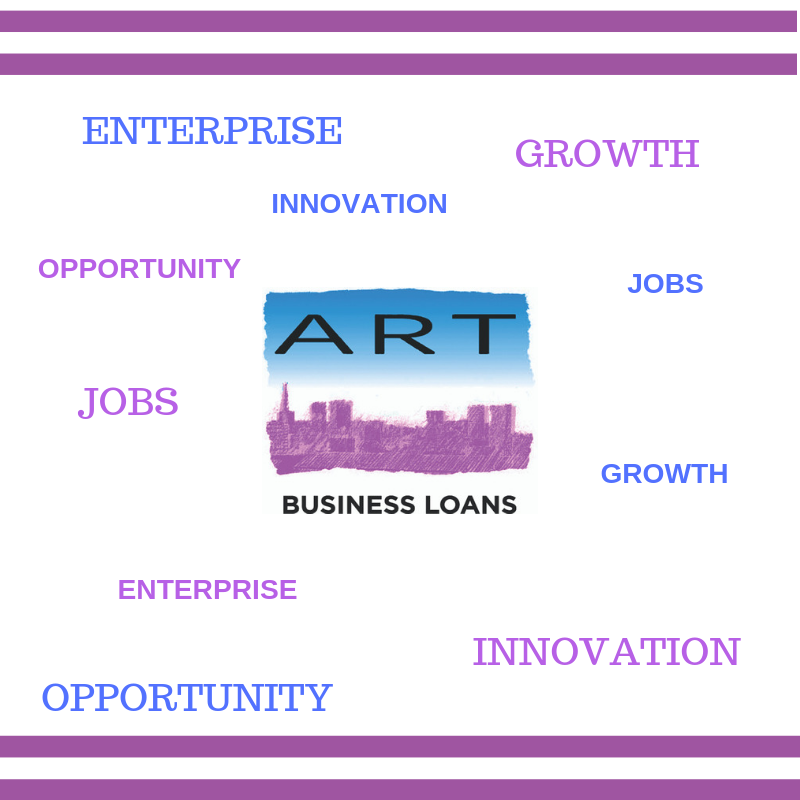 Businesses in the West Midlands have been able to access over £25m of finance through ART Business Loans (ART) since it started in 1997 and create or protect over 7,250 jobs, thanks in no small part to social investors looking to put their money to work for more than a financial return. CITR offers 5% per annum off personal or corporate tax liabilities up to a maximum of 5 years. This equates to a pre-tax return of 6.41% for standard rate tax payers, 8.33% for higher rate tax payers and 7.14% for corporate tax payers. To obtain the full relief the investment must be retained for 5 years. “We are proud of our track record and the impact we have had on the economy in the West Midlands over the years,” says Steve. “We know there is a very large number of businesses in the region looking for the type of finance we provide – loans up to £150,000 for any legitimate business purpose, for businesses operating in any sector, when the banks can’t help. In spite of the many new entrants to the business finance market over past 10 years, ART still has an important role to play, because those providers are generally competing with the banks and their lending criteria are similar. ART has over £2.5m to lend this year and is looking to increase that amount to meet demand over the next five years. This Winter, ART will be seeking further support from social investors with a special campaign. Find out more and register your interest by emailing info@artbusinessloans.co.uk.